Through IGN, Square Enix and Eidos Montreal showcased the first 15 minutes gameplay in 4K resolution of Shadow of the Tomb Raider, the latest installment in the reboot trilogy of the TOMB RAIDER saga, which will be released on PC, PlayStation 4 and Xbox One on September 14, 2018. 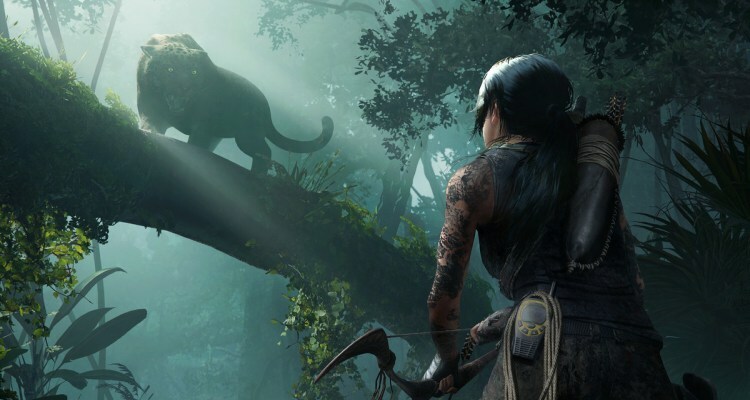 In the gameplay that they have published we can see Lara and her partner Johna crashing in a jungle, the video retraces her steps 2 days back, where we see Lara trapped in an abyss. Lara comes out of the abyss and begins photographing the tomb in which she finds herself, and finally unleashes a trap that causes the whole temple to collapse around her. After leaving the grave, Lara and her partner seem to be trying to locate a specific location based on stellar alignments. Square Enix has also announced that Shadow of The Tomb Raider has just reached the final stage of development, the title has become “gold”, so it only remains to wait for its release, which will take place on September 14.